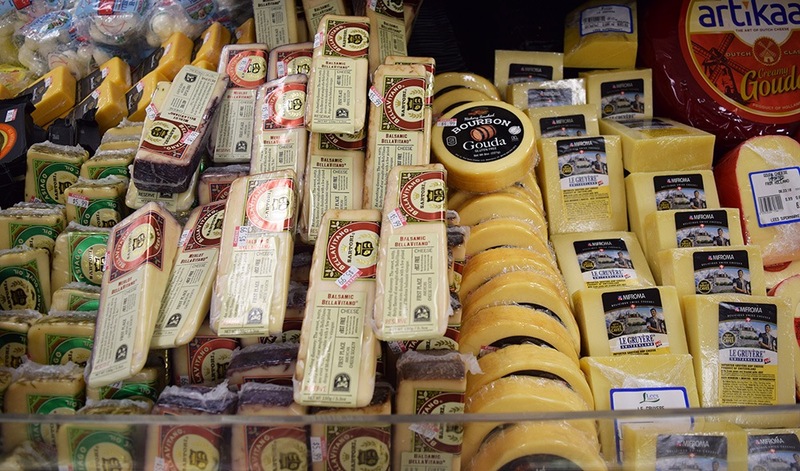 Walk on over to the dairy department for an amazing variety of fresh milks, eggs, butters, cheeses, juices, teas, yogurts, dips, spreads, and more. We’ve got something for everyone, from common staples to the rare and unique, featuring an array of organic, vegan, vegetarian, soy, and specialty items. We’re proud to offer some of the finest products from great local farms. Our small staff is lucky, in that we really get to know our customers. This gives us extra incentive to learn from them, do our homework, and be constantly on the lookout for the finest, freshest, and newest items. 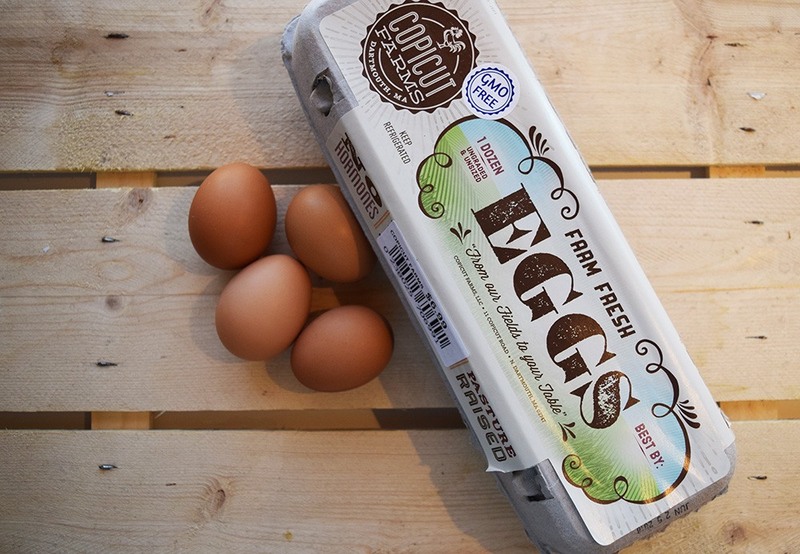 You haven’t really had an egg until you’ve tried one that is locally produced and farm-fresh. From small Westport producers (some of whom simply drop them off while they’re shopping) to larger farms in the surrounding area, we offer an excellent selection of local eggs. You’ll definitely taste the difference.